Melbourne, Australia. Thanks, KJ for the international submission and first Aussie entry. 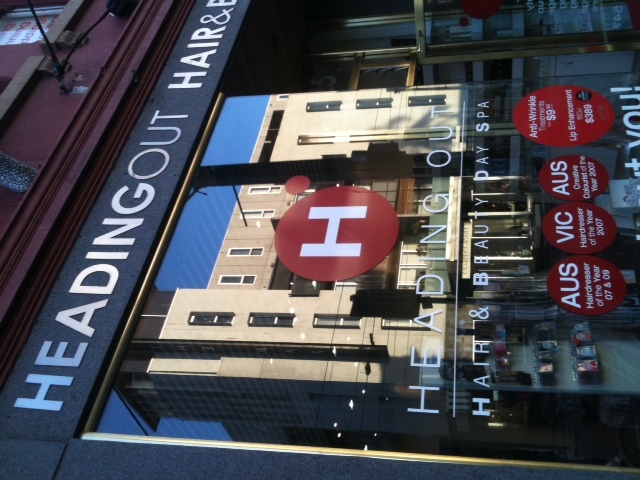 Check them out: www.headingout.com.au. They are winners!